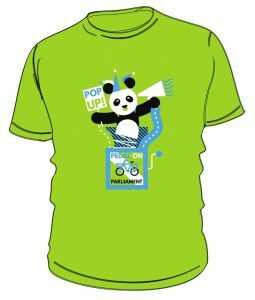 Dock Park – because it’s just too difficult to get on bikes to school! 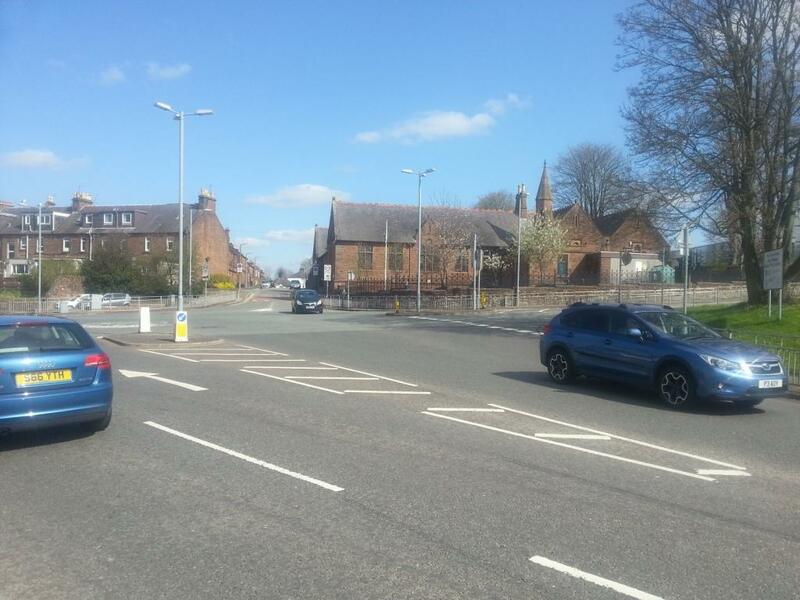 St Michael’s School would love to run a ‘bike bus’ to celebrate its new bike repair station and lovely covered bike shed – but getting from Dumfries’s traffic-free cycle routes to the school is just too complicated because of having to get everyone across two busy roads and along narrow fenced in pavements. 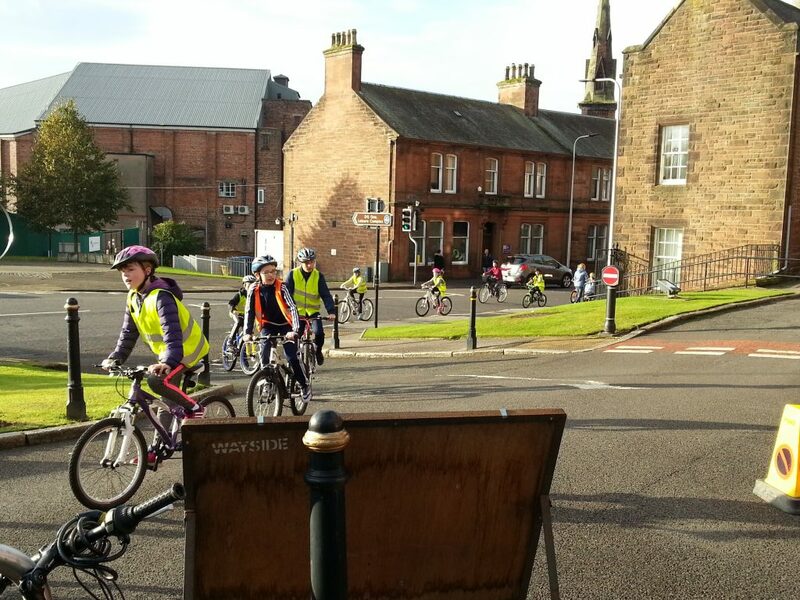 St Michael’s school loves cycling – many of the pupils have attended the local bike breakfast for the last two years – and they have regular cycling events. But getting from the school to the Whitesands cycle route is impossible if the children aren’t accompanied by someone who can stop the cars at this road to get everyone across safely. 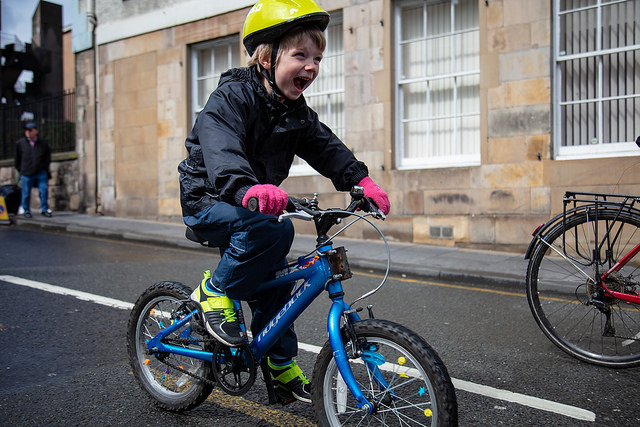 So very few kids can cycle to school, much as they’d love to. 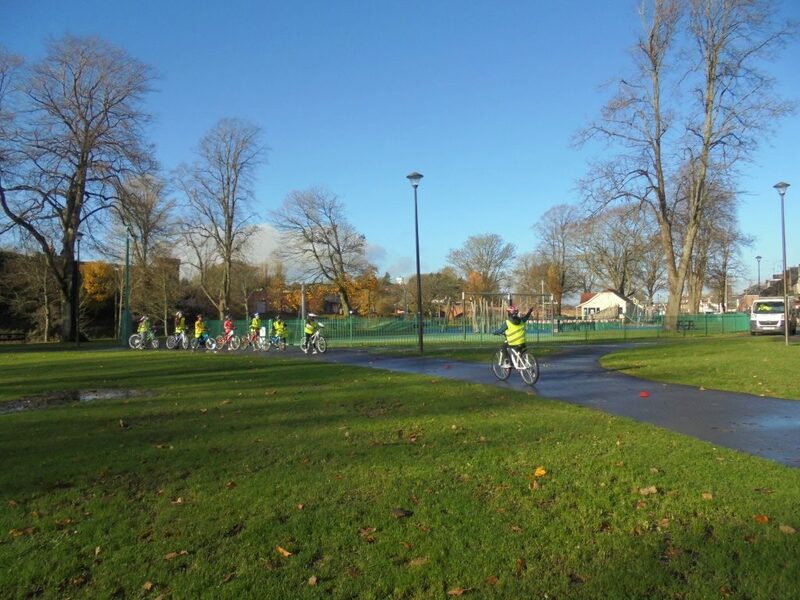 As well as officially ‘opening’ their new bike repair station, pupils and parents are invited to come with their bikes (ideally *on* their bikes) to Dock Park before school for some fun – but also to explore some of the barriers to making this an everyday occurrence. Pupils will be considering how many roads they had to cross to get there, how easy it was, and what they’d like to see changed to make it possible for them to cycle safely and directly to school.